Throwing a party? 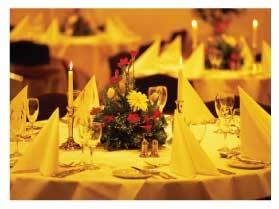 Let Travelennium's event and party planning services handle everything. Our event planners will arrange every last detail to turn your next affair into a true celebration. Just contact us and we'll get the party started.